CISCO purchase of Lancope bolsters their position as leaders in supplying network equipment through the addition of Lancope's abilities to identify threats in network traffic. This is CISCO's 3rd cyber security acquisition this year. 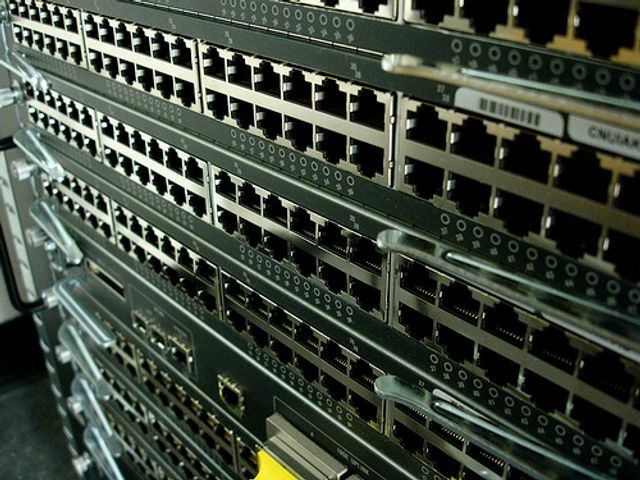 Cisco (NASDAQ: CSCO) announced yesterday that they are plunking down $452.5 million in cash to acquire privately held cybersecurity firm Lancope, Inc. who is based in Alpharetta, Ga. Lancope is a venture funded company which provides network visibility and security intelligence to protect enterprises from cyber threats. They were founded in 2000 and their backers include Canaan Partners, Council Capital, and H.I.G. Partners.